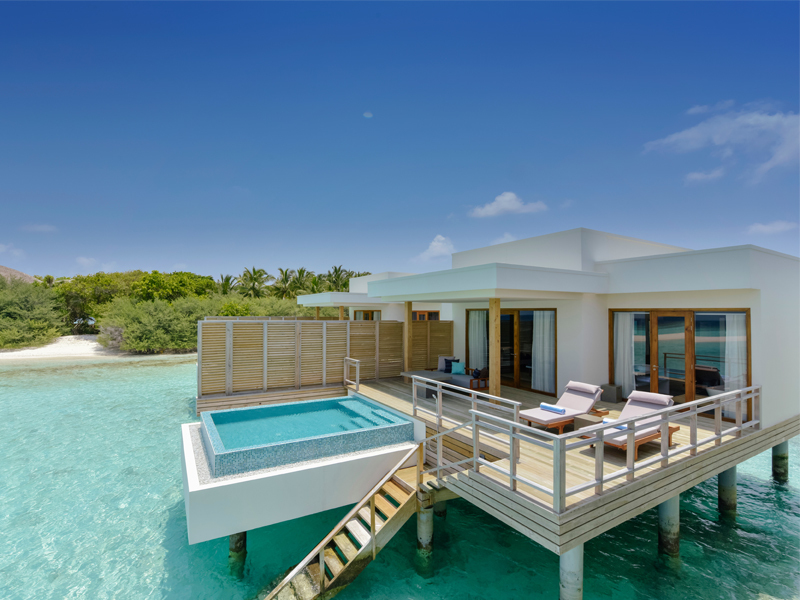 Dotted in the Raa Atoll, Dhigali Maldives is surrounded by a crystal blue ocean with a vibrant house reef to explore. 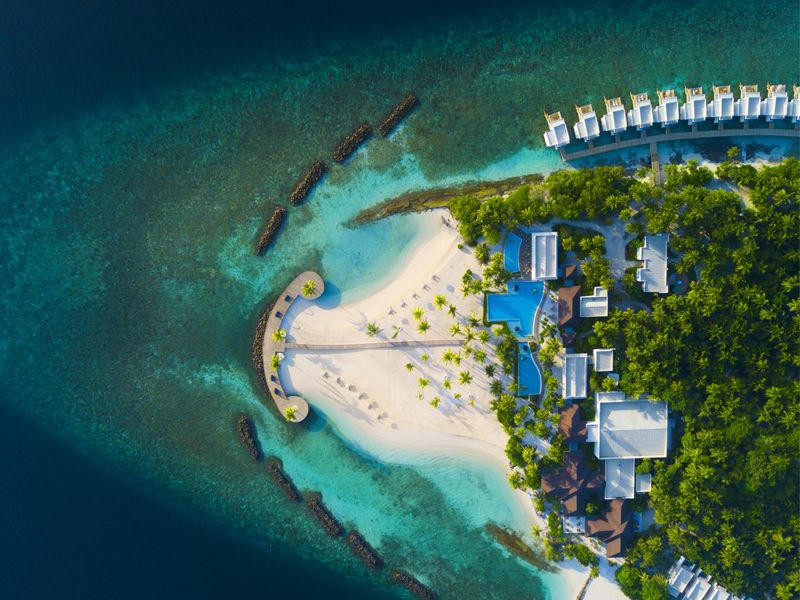 After your serene seaplane transfer from Male, step onto the island’s sugar white beach where you will begin your romantic honeymoon story, with castaway villas, unforgettable experiences and gastronomic excellence. 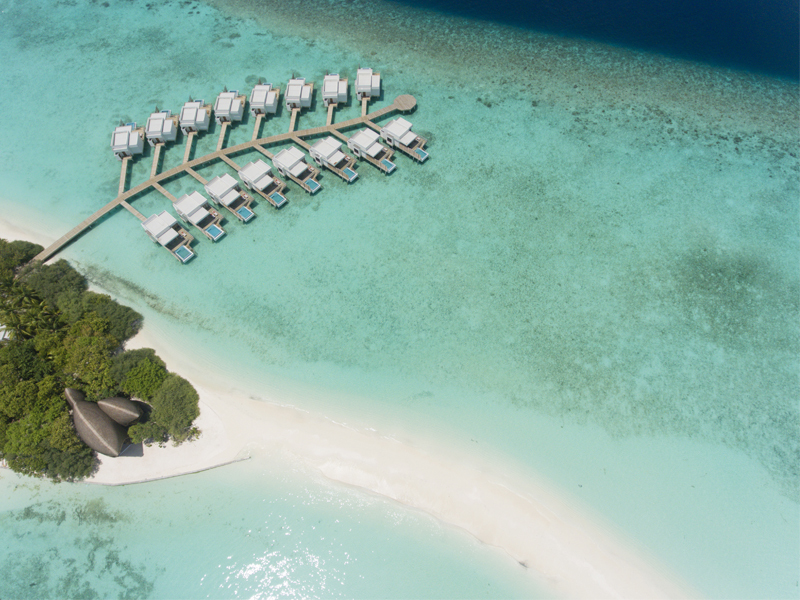 Read on to discover our top 10 reasons to honeymoon at Dhigali Maldives. 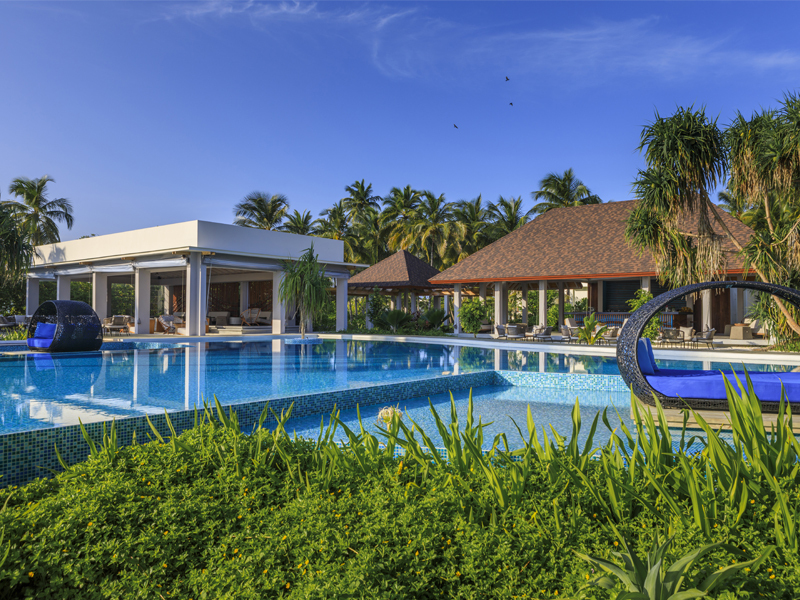 Dhigali offers honeymooners elegantly designed villas for escapism, with minimalist and modern décor. 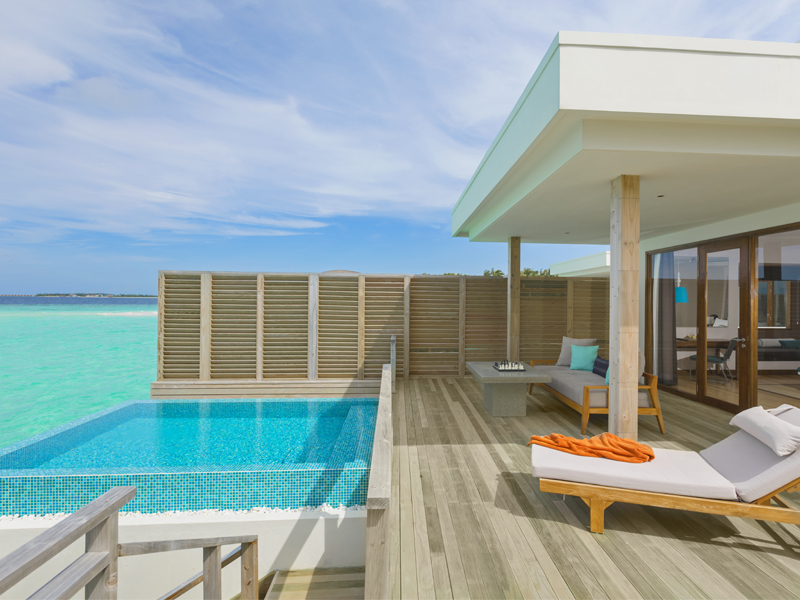 Celebrate newly wedded bliss in the Lagoon villa with Pool, which offers everything for ultimate Island living such as an expansive sundeck with plunge pool and steps that lead to the ocean so that you can snorkel straight from your villa! 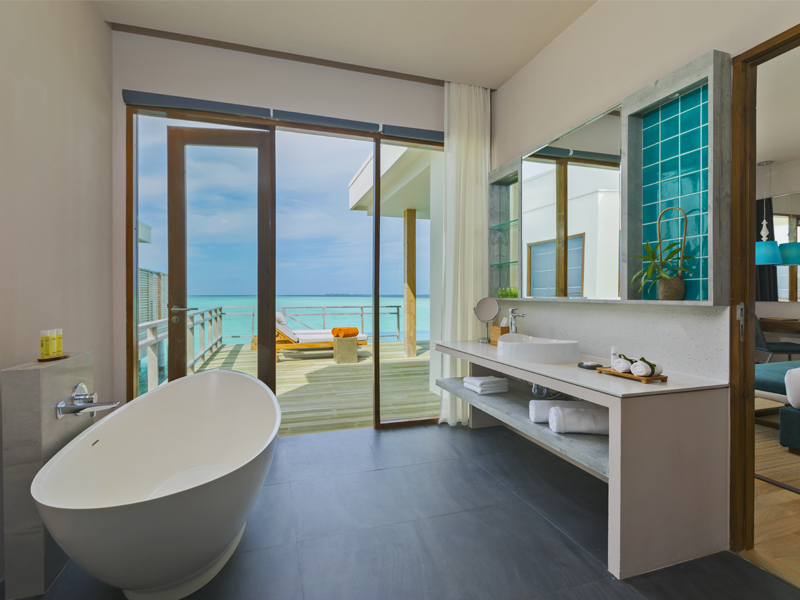 Not only this, enjoy romantic baths in your bathtub that faces the sea and boutique bath amenities to enjoy. 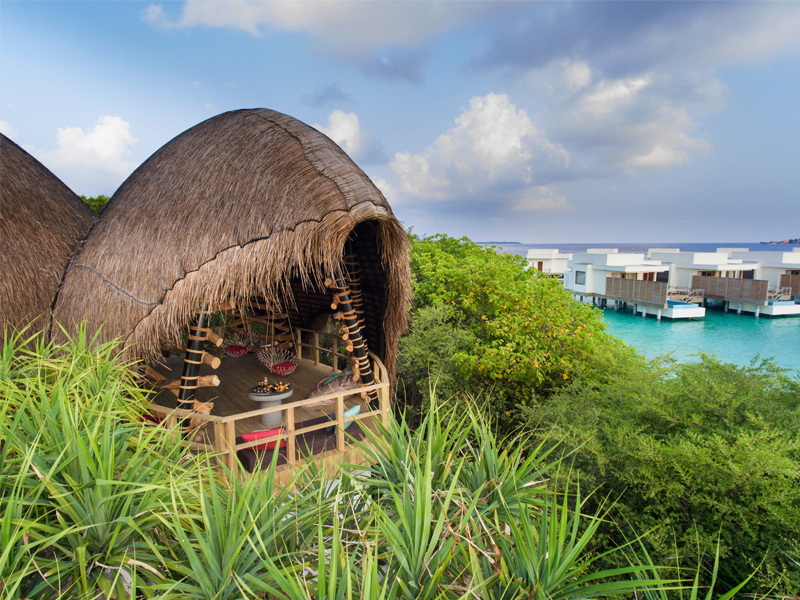 With 7 restaurants and bars, Dhigali is the perfect paradise island to tantalise your taste buds. 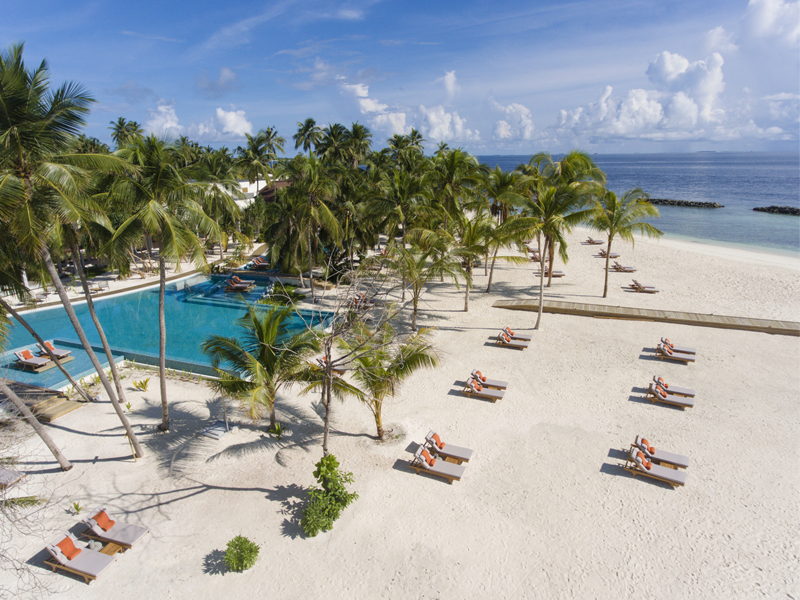 From local seafood to Maldivian spices and International favourites, there’s always something tasty to savour. 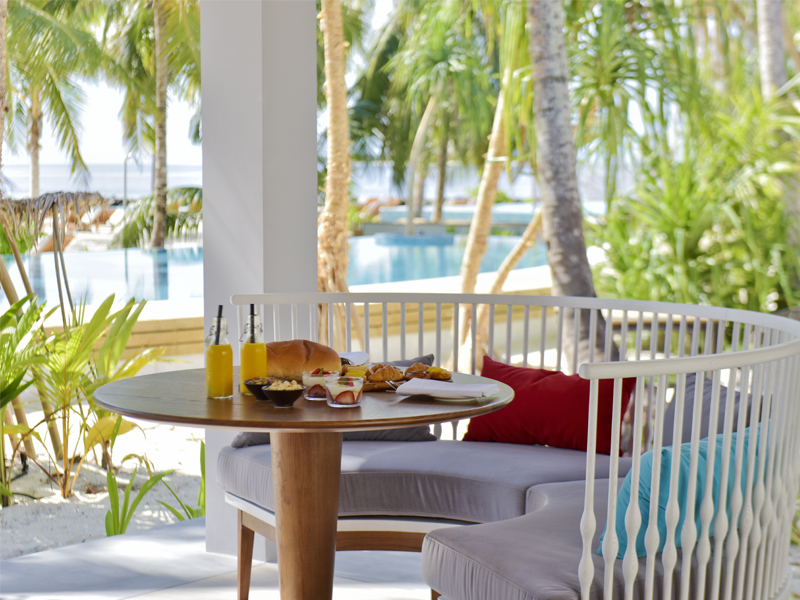 Dhigali’s dine around all inclusive package includes breakfast in the main restaurant, and lunch and dinner in any operational outlet of the resort, complimentary beverages (t&cs apply), non-motorised water sports and complimentary snorkelling equipment is included. After all the planning from your big day, it’s now time to kick back and relax, and thanks to Dhigali’s Spa, there’s every reason for you both to check in for a few hours of bliss. 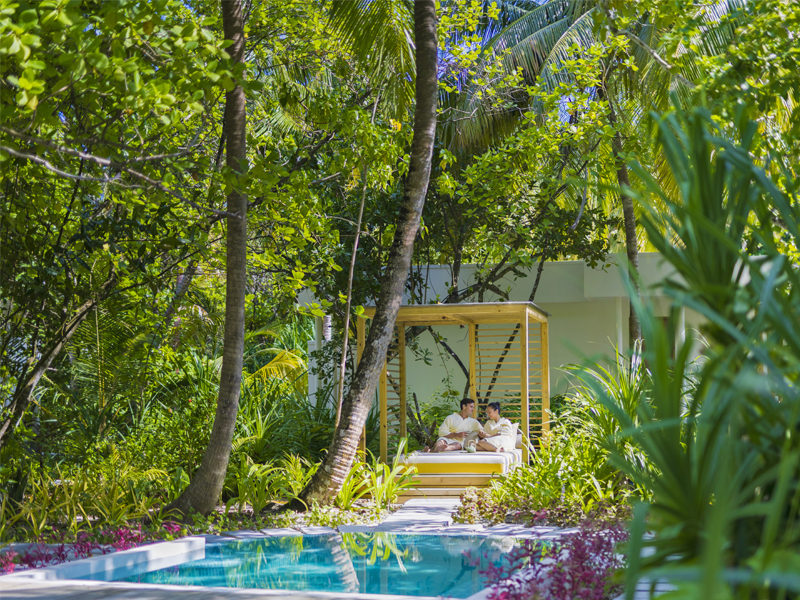 Located in a tropical garden with an outdoor plunge pool with daybeds, 12 Treatment rooms, and relaxation lounge and steam room. 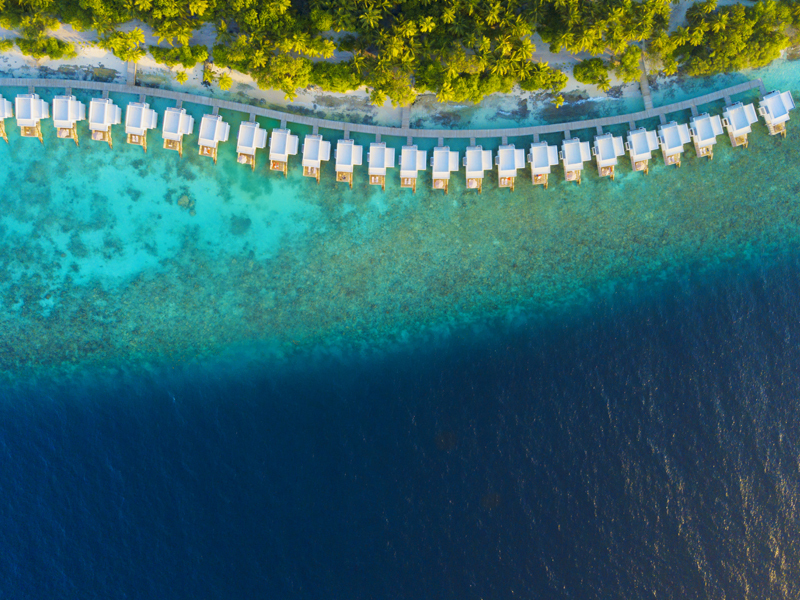 This paradise island is located in the Raa Atoll and is ringed by coral from its breathtaking House Reef. 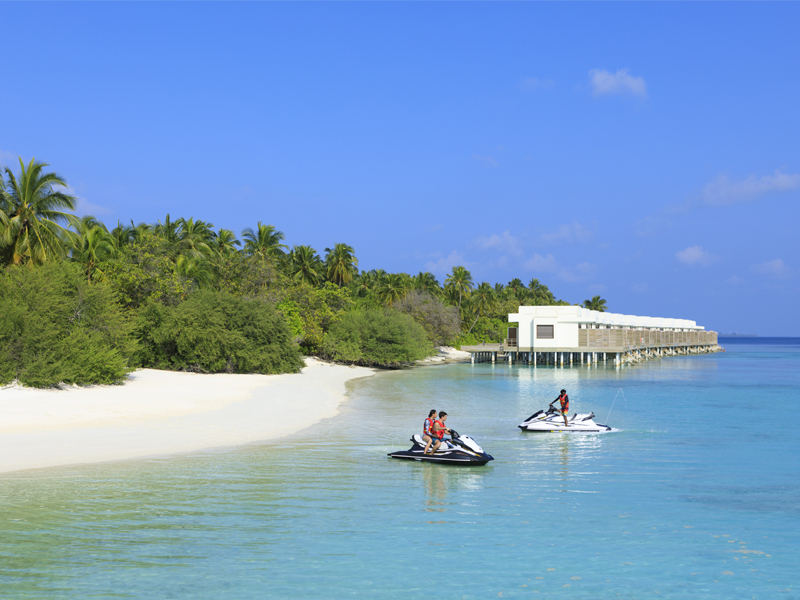 Famous for its excellent dive sites and reefs, Raa atoll is the place to be for snorkelling and diving in the Maldives. 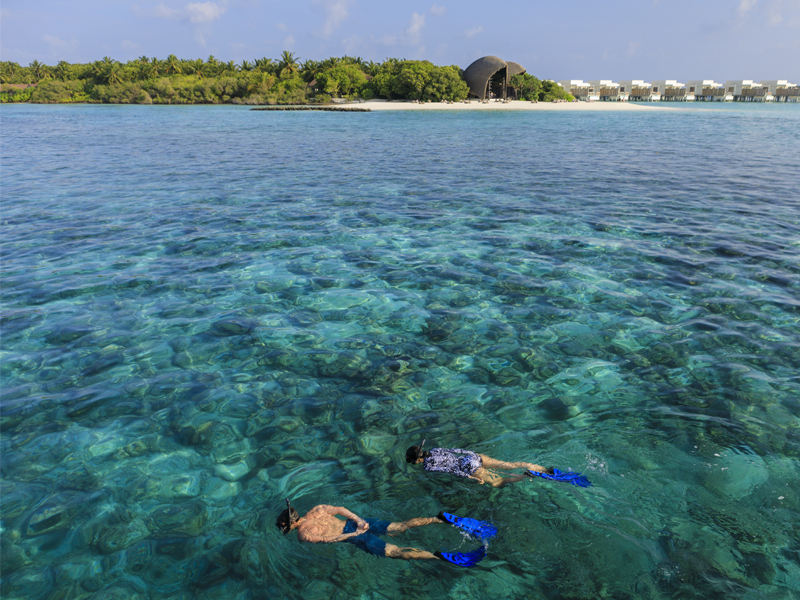 Spot black tip reef sharks, lion fish, turtles, lobsters, eagle rays as well as discovering small underwater caves. 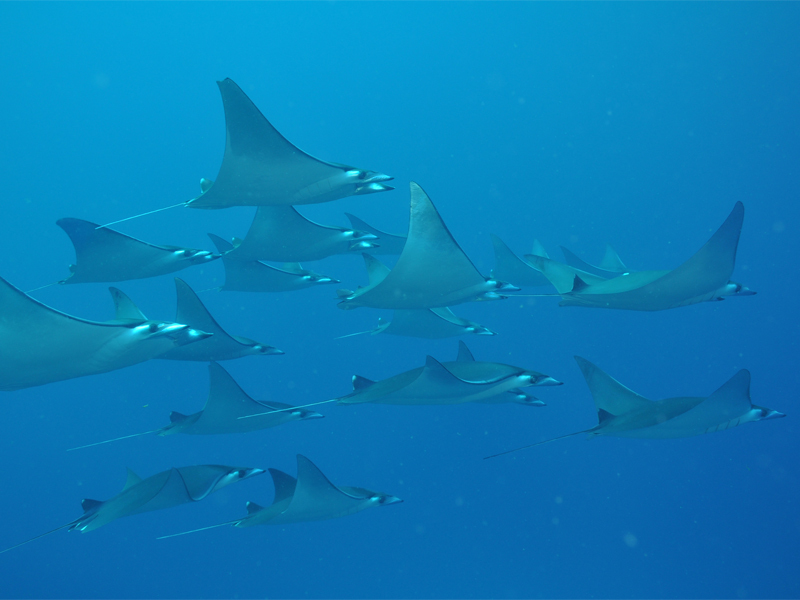 When in season, it’s possible to spot manta rays, nurse sharks and lemon sharks. 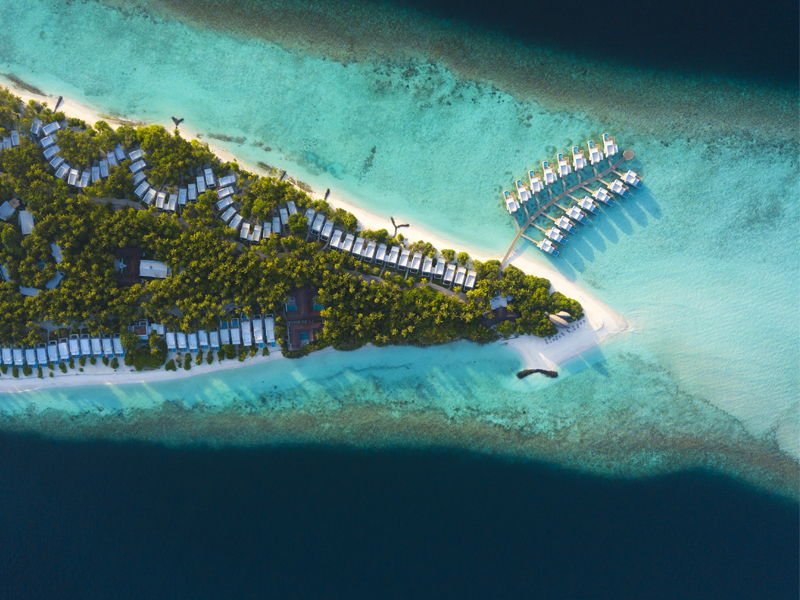 Your honeymoon is all about creating those unforgettable memories with each other to begin married life in style and the Maldives is the perfect place for romance. 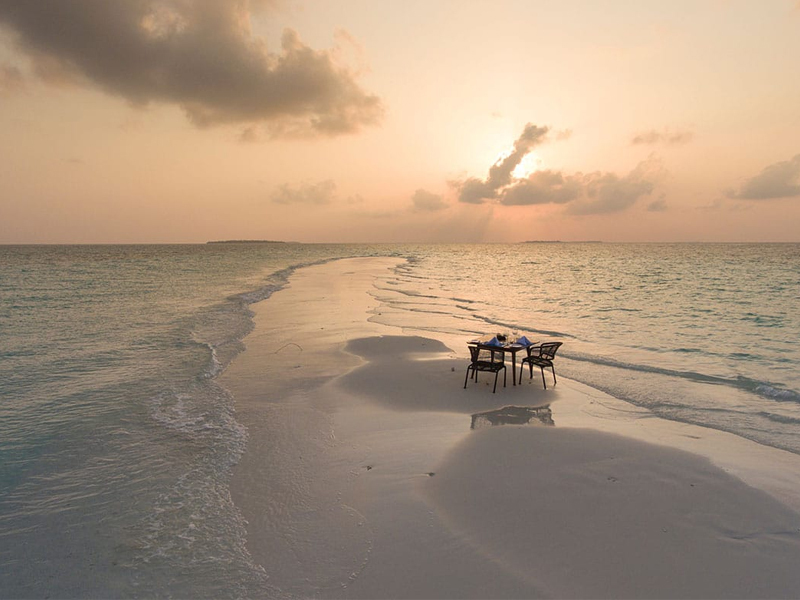 At Dhigali you can enjoy a variety of incredible experiences including sunset and dolphin discovery cruise, glass bottom boat rides, fishing tips, sunrise and sunset yoga sessions, castaway picnics, private dinners, catamarans and water sports. 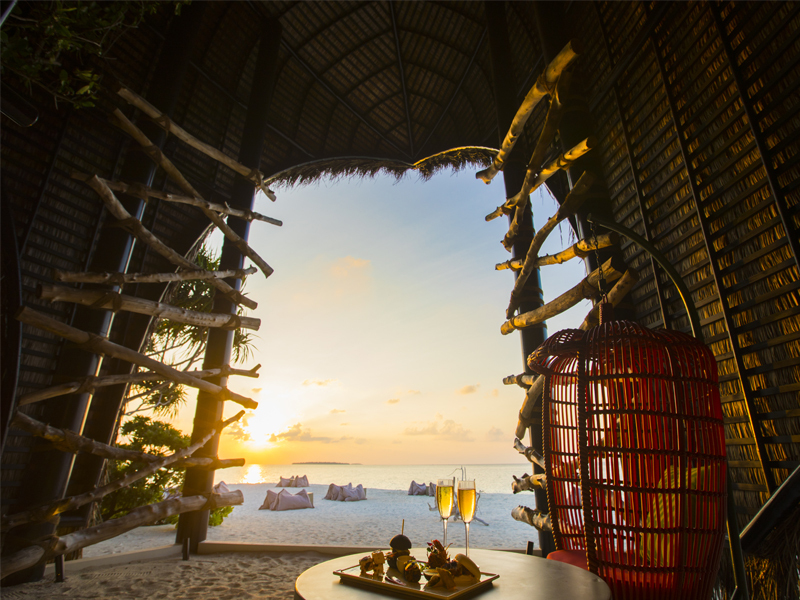 Shaped like a bird’s nest, Haali Bar is the perfect spot for toasting to newly married life together. Located at the west end of the island, watch as the sun starts to set and the evening colours burst into the sky as you sip on your tropical cocktail while taking in the views together. 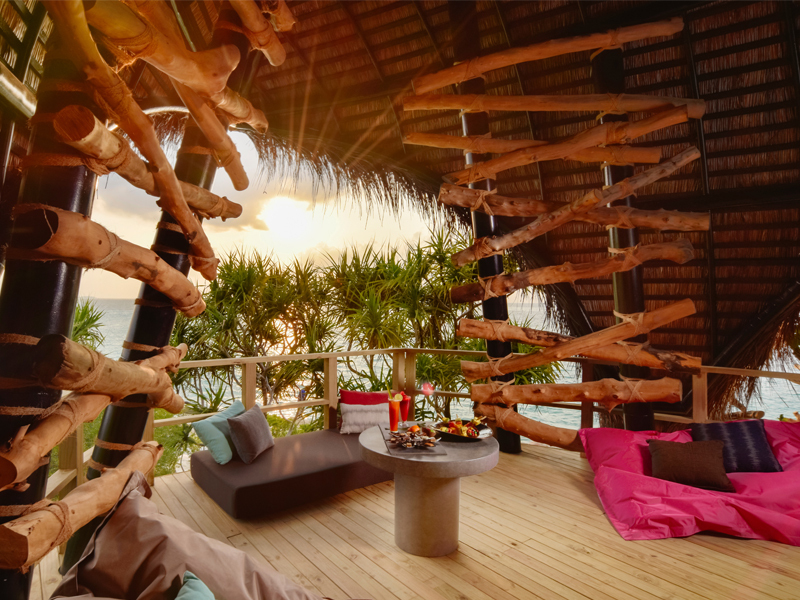 During the day enjoy relaxing seating and wonderful ocean views as you swing on the hammocks or sink into a beanbag together. 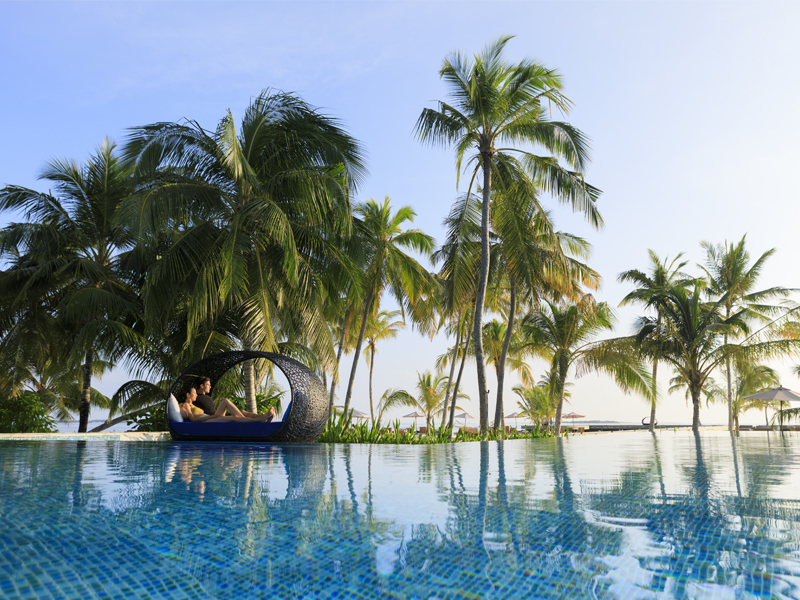 Dhigali’s beachfront swimming pool, framed by swaying palm trees is the perfect spot for an afternoon of relaxation on your Maldives honeymoon. 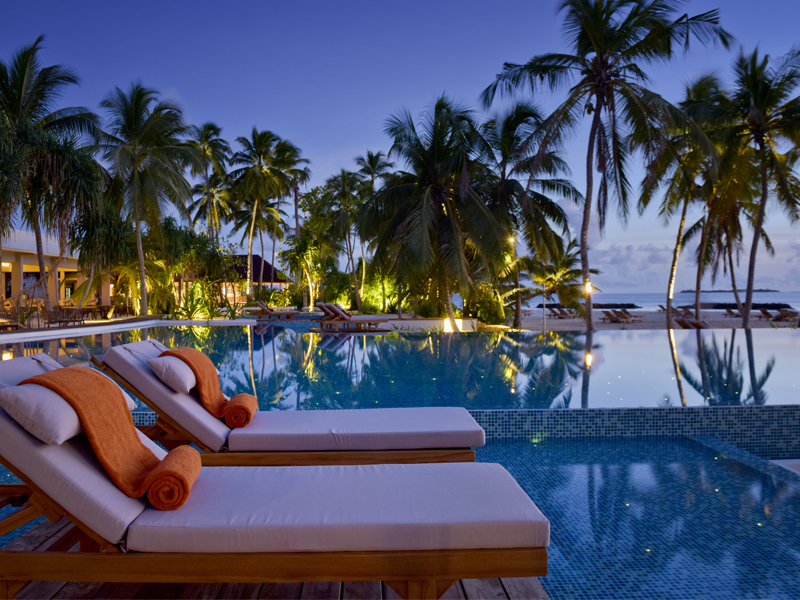 The glistening blue swimming pool area with 3 pools overlooks the ocean and serves as your tranquil spot for relaxation. Dhigali offer guests snorkelling equipment to use during the time on the island to really appreciate the stunning underwater world. Free Wi-Fi is also available so you can stay connected. 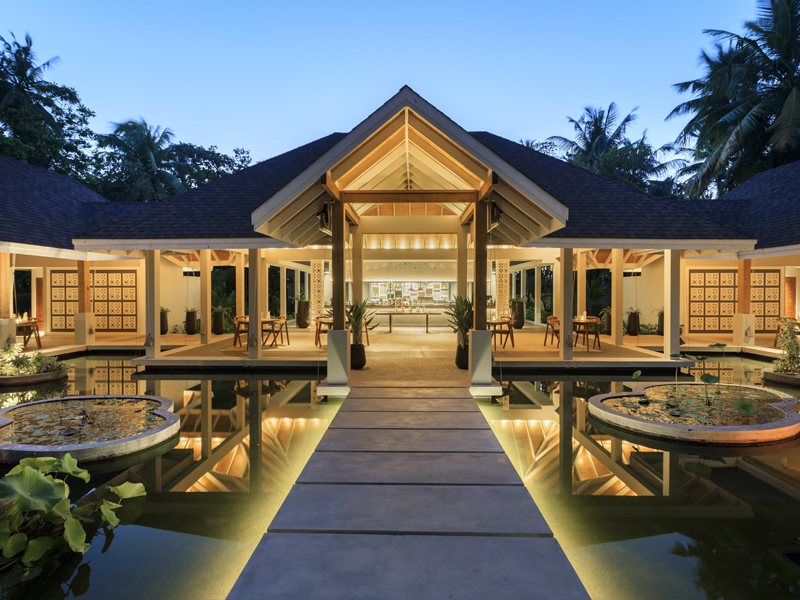 Other services that the island offer include 24-hour reception, arrival and departure lounge, doctor on site, boutique, fitness centre, PADI-certified Diving Centre and games room.